This year marks the 20th anniversary of the cult coming-of-age film Empire Records. For those who were fans of the ragtag group of record store employees, it was an epic look into the 90s lives we all secretly wish we were living. Each character was their own brand of weird, yet cool, yet misunderstood, yet an all-around awesome person to be around. And who wouldn’t love a movie where the big move to save the day (and the store) culminates in an epic party?--with of course a rock band jamming on top of the roof, because we aren’t watching a 90s movie unless it ends on that note. As the center of this film revolves around a group of teenagers, we’re left wondering what happened in their adult lives. Did Corey get to Harvard (and nix her drug habits)? Did A.J. become the quarter-glueing artist we would never understand? And what about Gina? She had to be a rock star at this point. 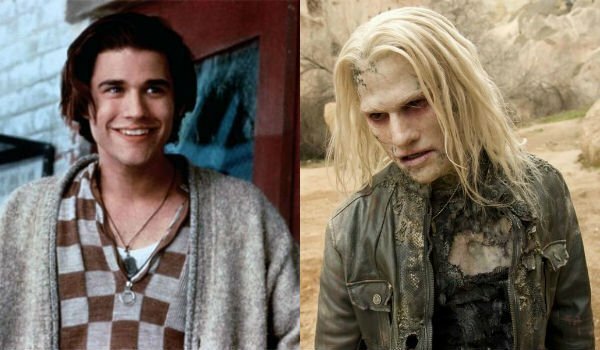 Unfortunately, we will just have to leave it up to the imagination as to where our favorite characters ended up. As for the actors who portrayed them though, they had some interesting lives ahead. 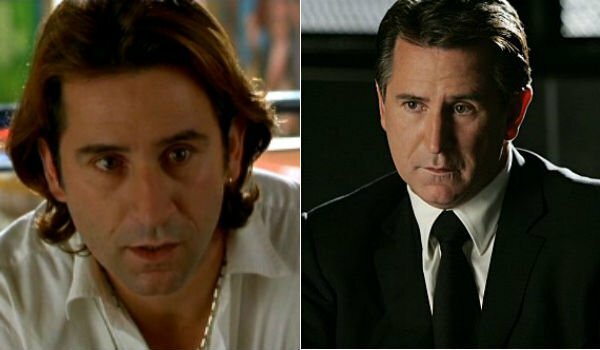 Anthony LaPaglia had already had a number of TV and film credits under his belt when he appeared in Empire Records. But it was afterwards that the actor’s career started to really take off. He is widely recognized nowadays for his Golden Globe-winning role as FBI agent Jack Malone on Without a Trace, and also appeared on a number of Frasier episodes, which he scored an Emmy for Outstanding Guest Actor in a Comedy Series for. In the past couple years, the Australian actor starred in the adaptation of Stephen King’s A Good Marriage and starred in a few TV pilots that unfortunately weren’t picked up, but LaPaglia still is going strong. Renée Zellweger was at the very start of her career when Empire Records released in 1995. 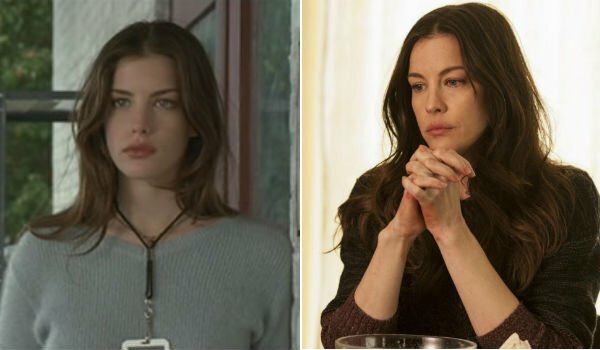 She had first appeared in Texas Chainsaw Massacre: The Next Generation the year prior, and her appearance in Empire Records gained her the critical acclaim and attention to help her score her roles in Jerry Maguire and Nurse Betty (which she won her first Golden Globe Award for). The actress had one of the more successful careers of the cast, taking home accolades including an Academy Award for Cold Mountain, BAFTA, and three Golden Globes. Zellweger slowed down, taking a five-year hiatus, but now just got back on the saddle and is set to star in upcoming Courtney Hunt film The Whole Truth with Keanu Reeves. As daughter to Steven Tyler, Liv Tyler was in her musical element in Empire Records. The young model-turned-actress had just begun acting the year prior to Empire Records. Tyler wouldn’t achieve critical recognition until later in the 90s for her leading role in Stealing Beauty. Following up with a few supporting roles, Tyler soon headed to the franchise film market, which she is now internationally recognized as the graceful elf maiden, Arwen Undomiel in the Lord of the Rings trilogy. Throughout the years, Tyler has also appeared in a number of indie hits as well as a few big-budget films such as Marvel’s The Incredible Hulk. Currently, the actress stars in the HBO sci-fi series The Leftovers. Johnny Whitworth was also at the start of his career when Empire Records hit the big screen. His debut movie Bye Bye Love was the same year as his role of A.J. in the cult film. Whitworth then had a number of on-and-off again appearances in CSI and minor roles in bigger budget films. It wasn’t until the 2012 sequel to Ghost Rider that Whitworth would gain recognition again though, and now he’s most known for his villainous role of Blackout in Ghost Rider: Spirit of Vengeance. 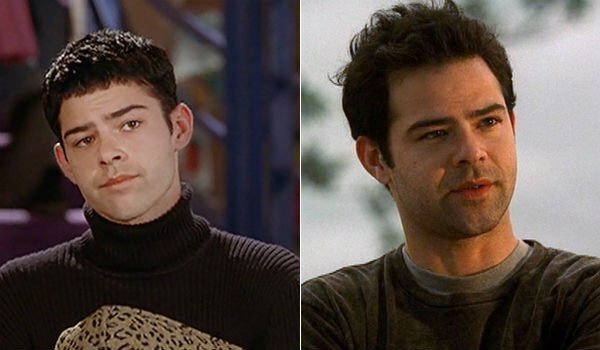 Rory Cochrane has had a steady stream of work over the years. He first became recognized in Fathers & Sons where he played Jeff Goldblum’s son. 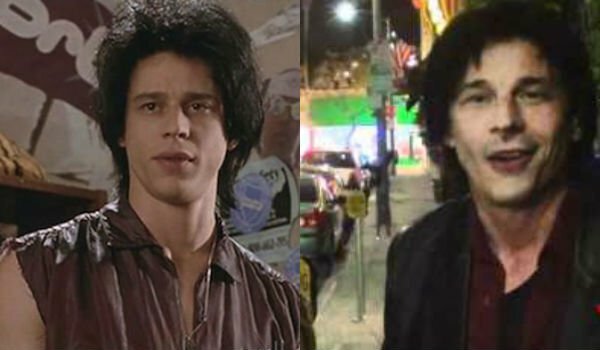 Soon after he scored his biggest role in the cult classic comedy Dazed and Confused in 1993 and followed by Empire Records. After that Cochrane had a long run in CSI: Miami as Detective Timothy Speedle and appeared in a number of critically acclaimed films in minor roles, such as the Oscar-winning Argo. 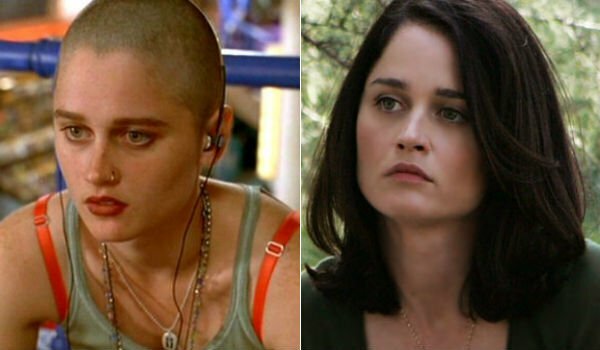 Robin Tunney started her career with a number of recurring television roles on Law & Order, Class of ‘96 and Dream On. Before Empire Records she had a minor role in 1992 comedy Encino Man. Both her role in Empire Records and as a witch in The Craft would gain further attention which allowed the actress a steady stream of movie roles throughout the year. Now , in her most well-known role, she stars in police procedural The Mentalist as agent Teresa Lisbon. 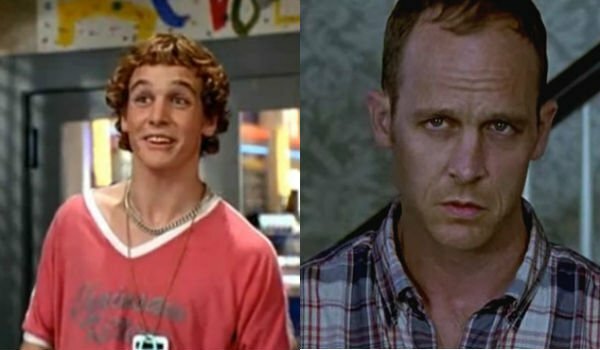 Ethan Embry has held a variety of comedy roles over the years. Throughout the 90s, he starred in a number of hit films outside of Empire Records including National Lampoon’s Vegas Vacation and Can’t Hardly Wait. His critical acclaim came along with his role as Declan Giggs in the Showtime series Brotherhood. Critics praised the series, but it never attracted a large audience, and only lasted three seasons. Now, Embry has scored some minor roles here and there. He can be seen as a resident of Alexandria in the upcoming Season 6 of The Walking Dead. 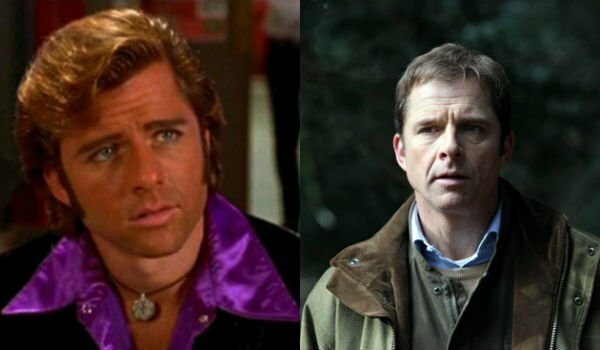 Before Maxwell Caulfield embodied Rex Manning on Empire Records he had already appeared in a number of popular films from Grease 2 to The Supernaturals to Gettysburg. The British-American film, stage and TV actor has had a variety of roles over the years, gaining the most attention on-and-off broadway and most notably in his West End stage debut as Billy Flynn in Chicago. 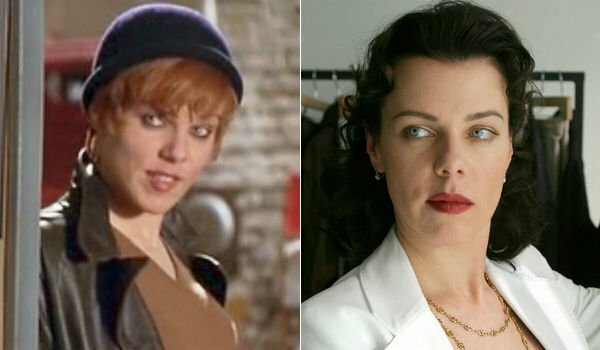 Debi Mazar had a minor role in Empire Records but her impact was substantial. The American actress has also become a TV personality starring in a Cooking Channel series. But Mazar also has had an impressive acting career. Known for her Jersey-girl-esque roles, Mazar has played a number of minor roles in films ranging from Goodfellas to Batman Forever. Mazar has also become popularly recognized by her recurring supporting role on Entourage. 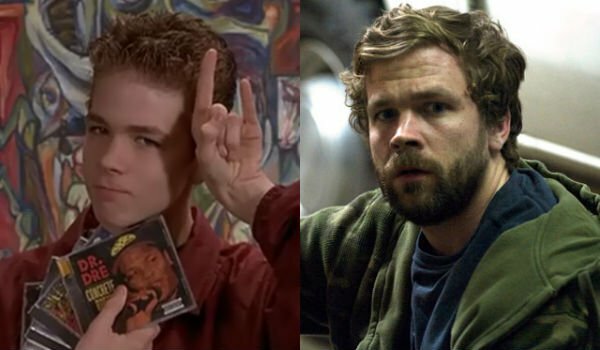 Brendan Sexton III may have also had a minor role in Empire Records but that same year, the young actor’s film debut in Todd Solondz’s Welcome to the Dollhouse was a highly acclaimed performance. The following year, he went on as the lead in Hurricane Streets followed by Desert Blue. He mostly stayed in indie film land with his choice of work, but did appear as a main character on Season 1 of The Killing. 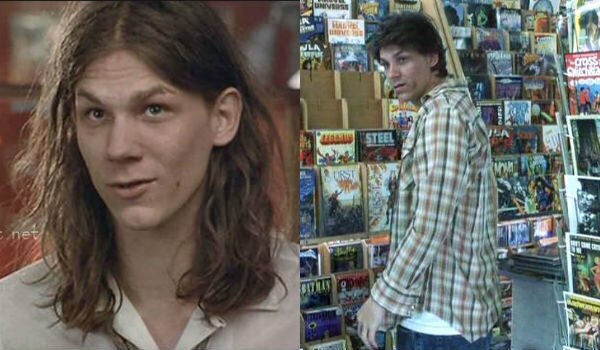 As brownie dealer with an extensive music knowledge on Empire Records, James ‘Kimo’ Wills didn’t get too show off too much of his acting chops, and following the film made a small career with roles in the films Lush and White Oleander as a comic book store clerk. On Monk he appeared in Season 1 as a "First Slacker". Coyote Shivers appeared in a couple more films after Empire Records, but his focus lied in his music career, which he’s produced three studio records with different bands. At one point he apparently toured as an opening act for the band KISS during their reunion tour.